The original Isle of Lewis chess pieces were discovered on the Isle of Lewis near Scotland. 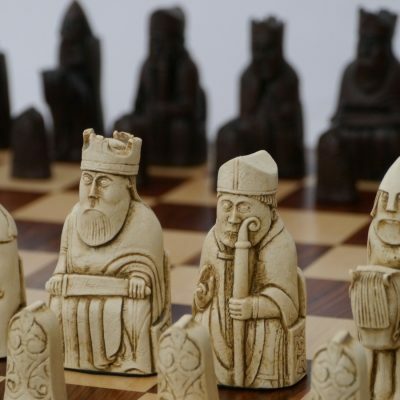 These beautiful antique pieces are now housed in the Museum of London and Edinburgh, but you can still own luxurious replica chess piece sets which are carefully crafted out of the finest materials. 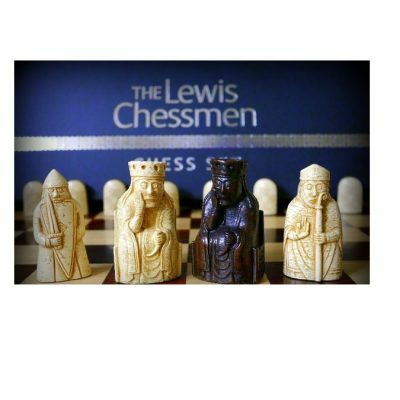 Explore our huge range of Isle of Lewis style chess pieces here at The Chess Store. Plus, with some of the UK’s lowest prices, same/next day dispatch and FREE UK courier delivery, you can be sure that you’ll get your order fast at a fantastic price.